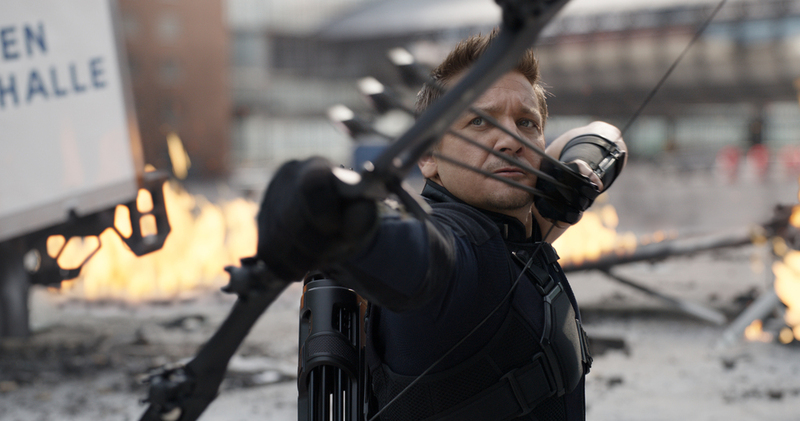 Where The Hell Is Hawkeye In Avengers: Infinity War? The said to be ready for major players to die. Previous PostPrevious Why are comic books so hard to adapt?